Most of you foodies probably know that it's NYC Restaurant Week, which happens twice a year. And while most of the participating restaurants are in Manhattan, there are a couple of borough restaurants that take part too. 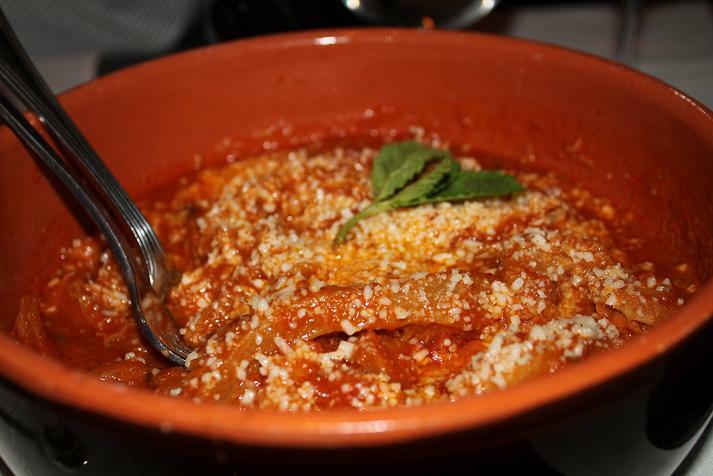 The one most relevant to us is Testaccio in LIC, which is running a special Restaurant Week menu prix-fixe for $24.07 lunch and a $35 dinner. While I don't think it's cheap, it's a great way to taste a bunch of things from the menu that you normally wouldn't be able to in one shot. Here's the special menu that's good til the end of this week.